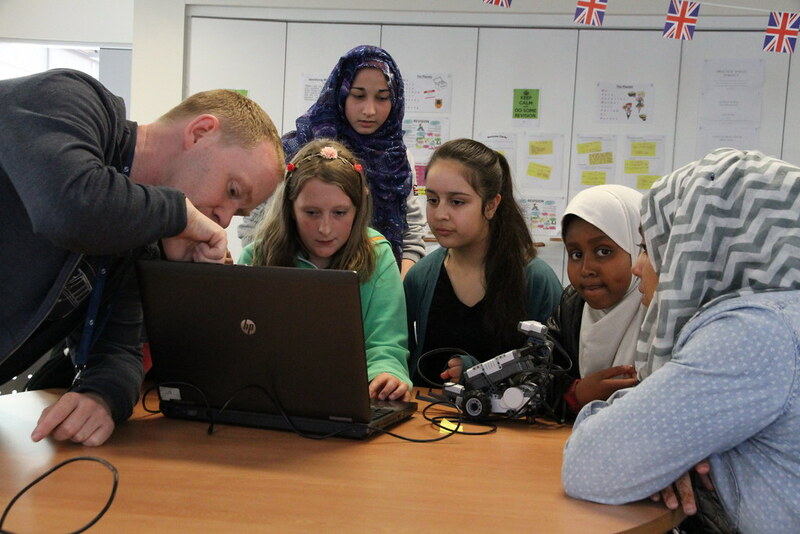 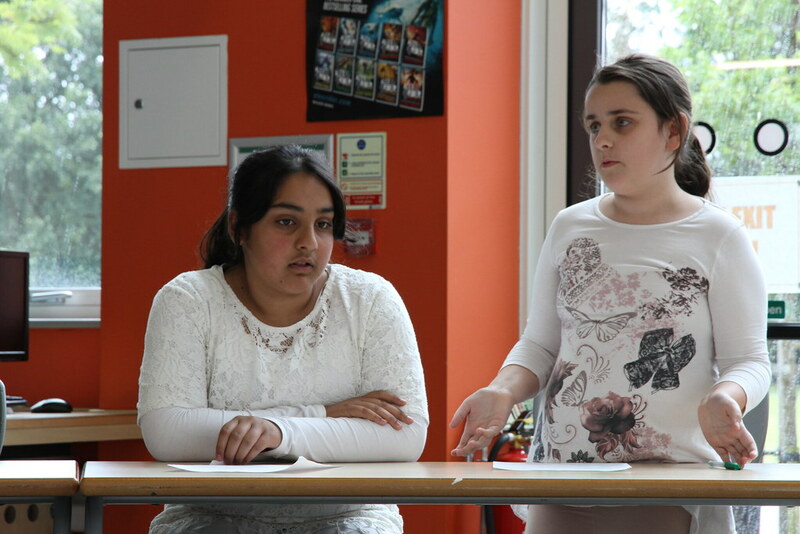 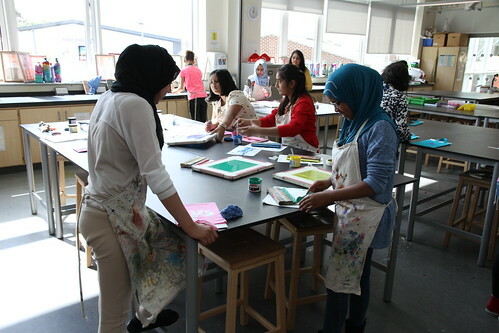 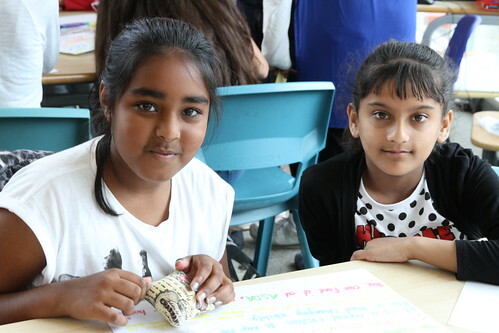 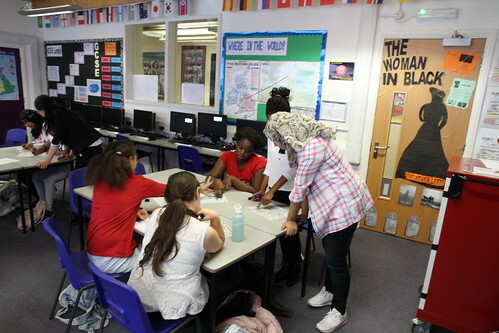 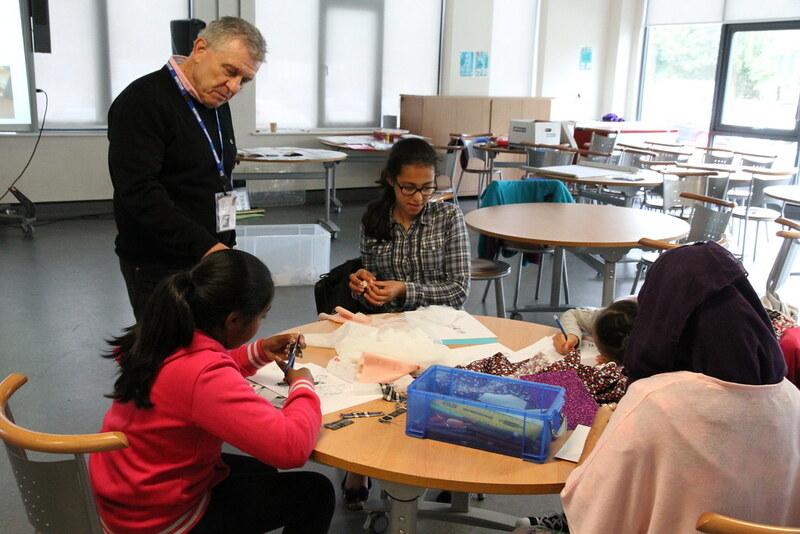 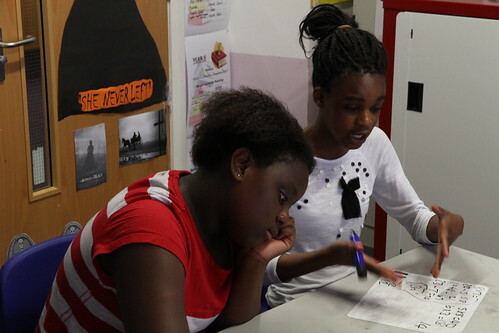 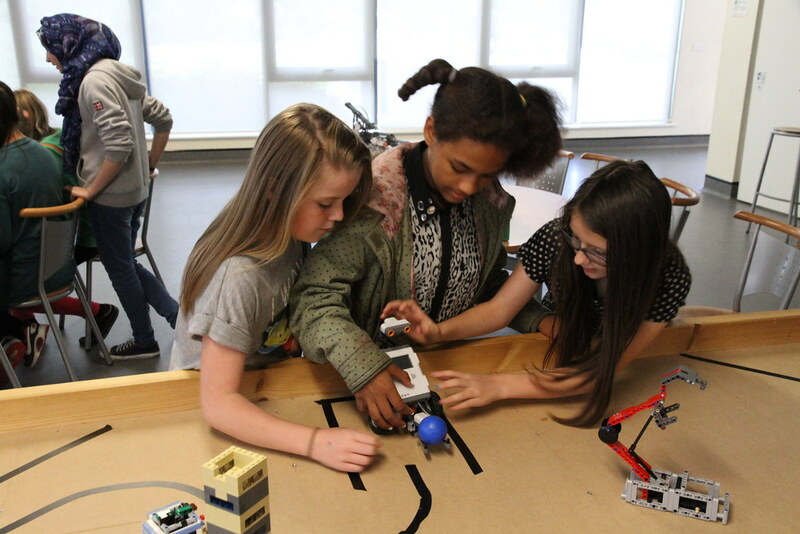 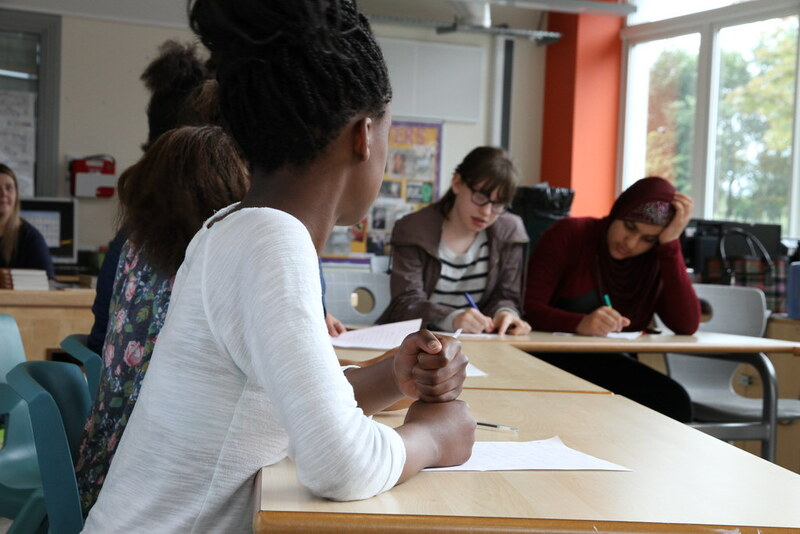 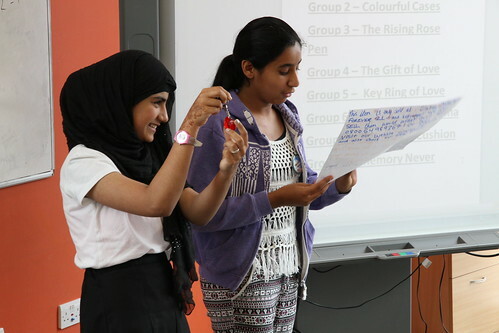 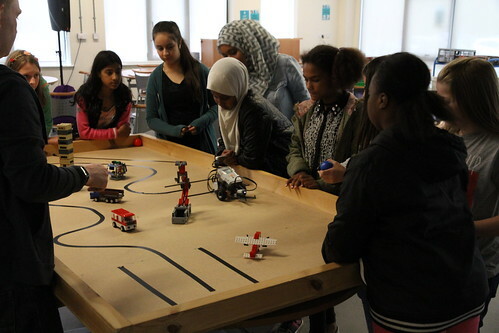 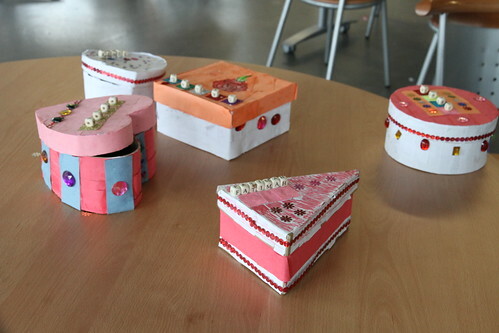 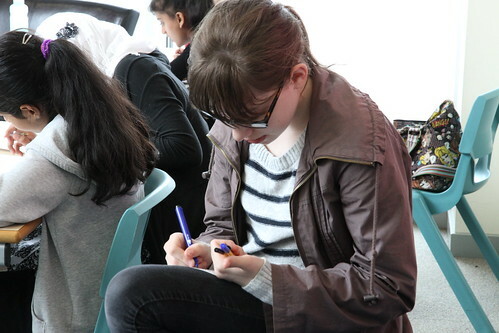 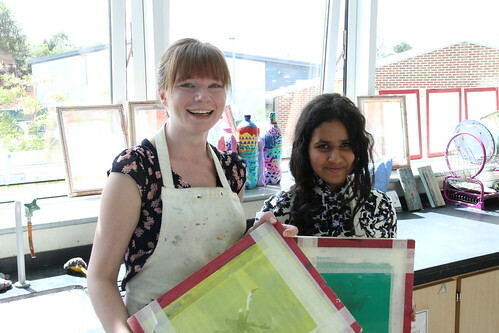 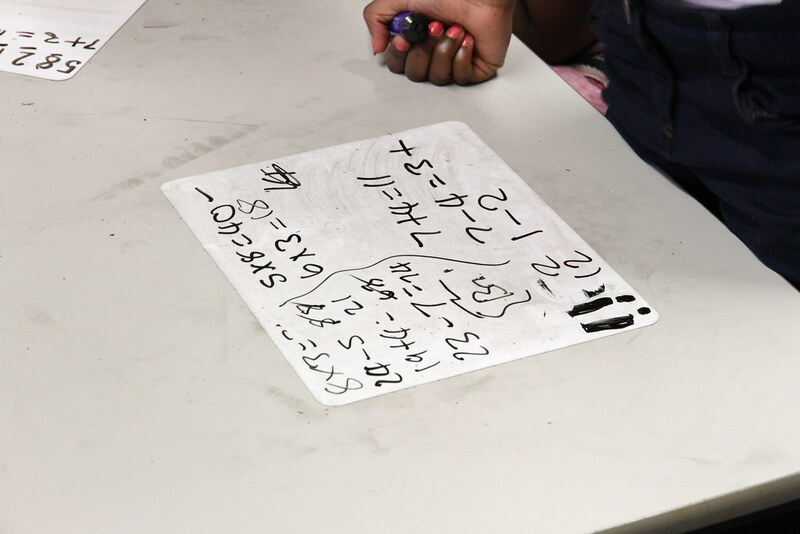 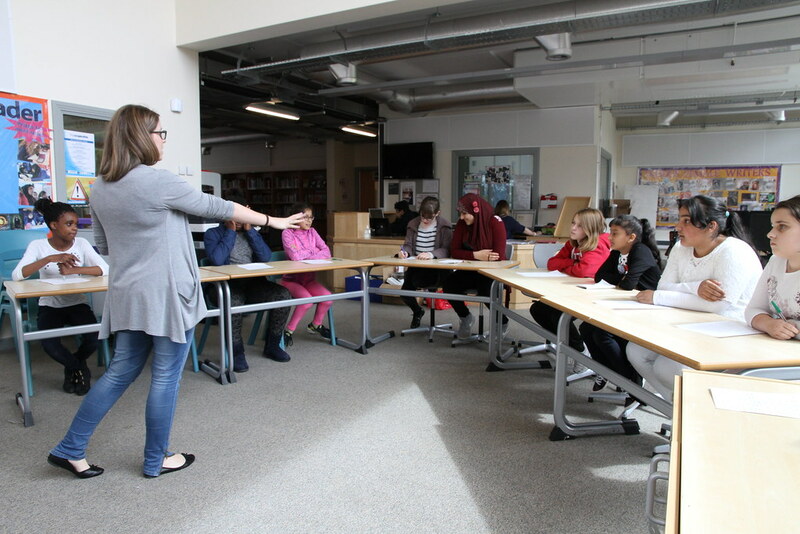 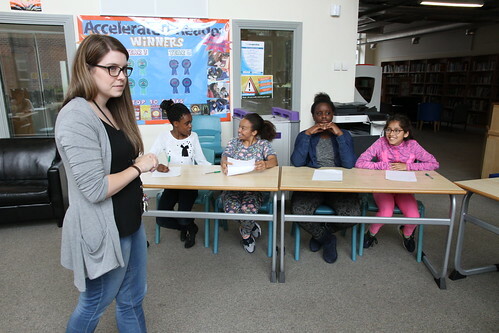 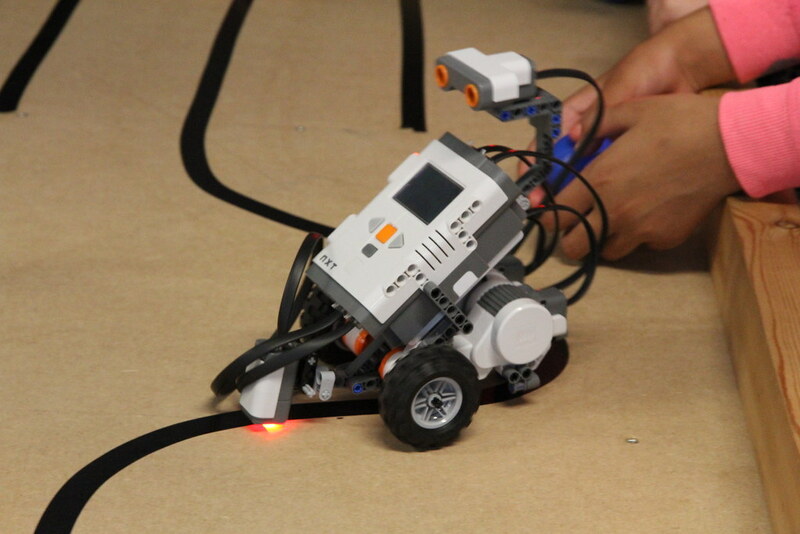 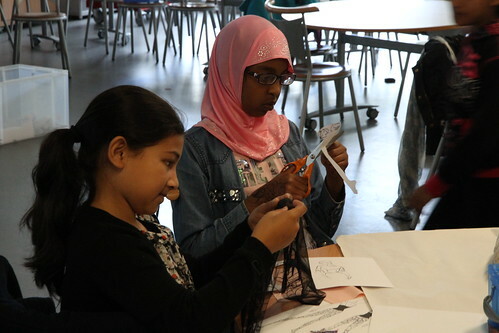 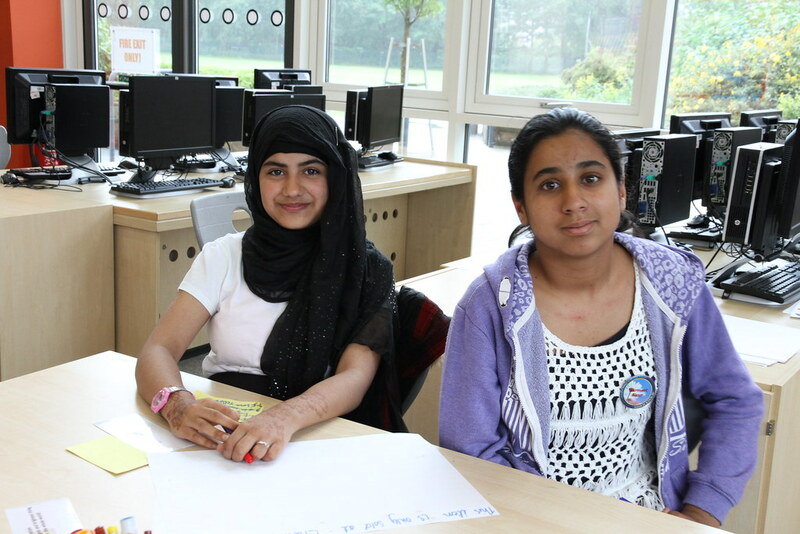 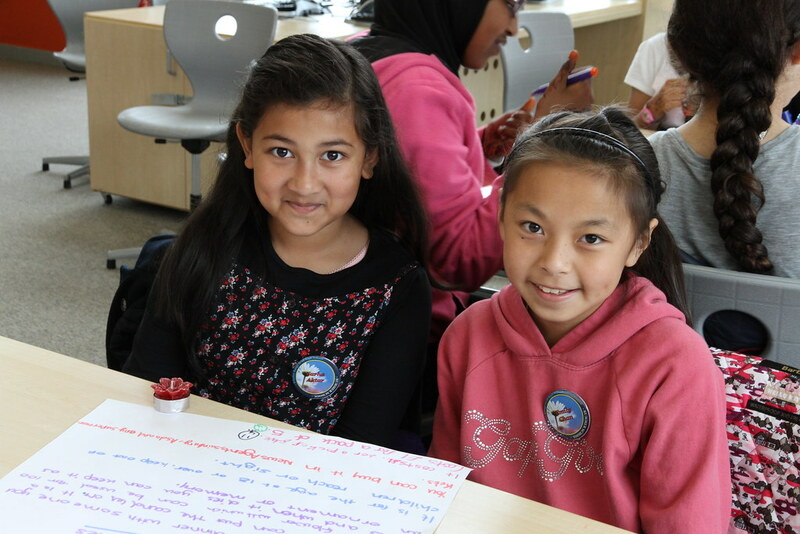 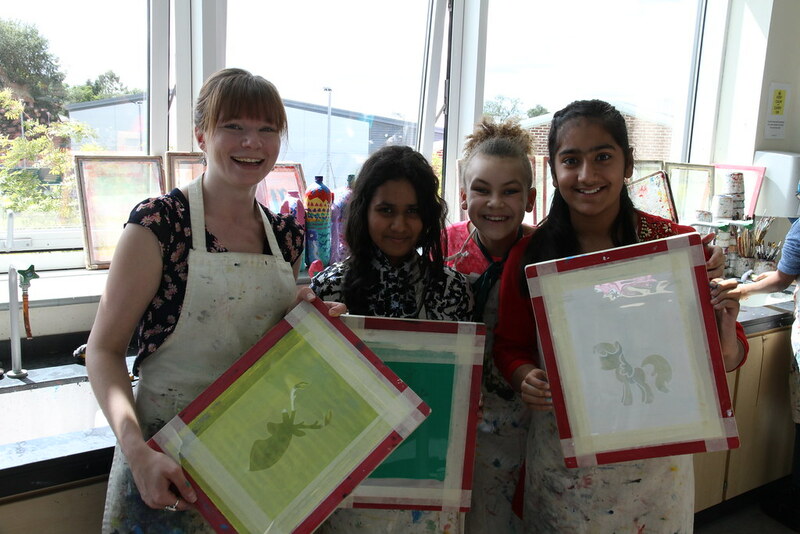 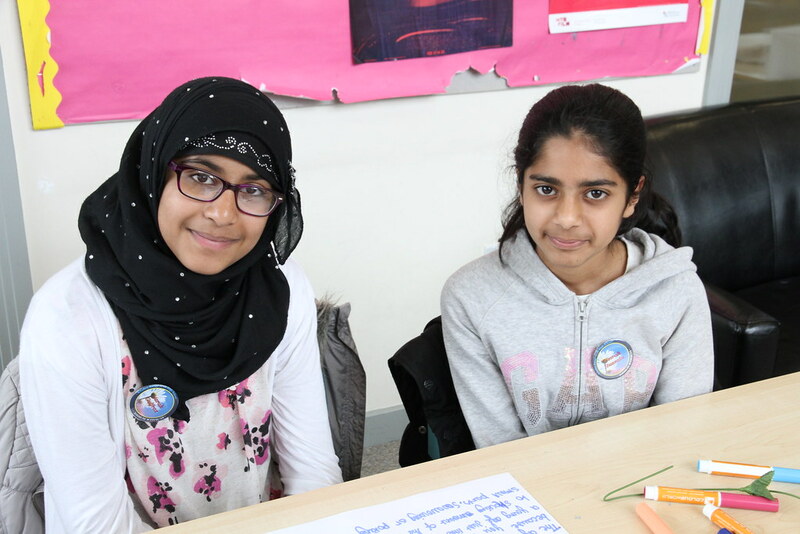 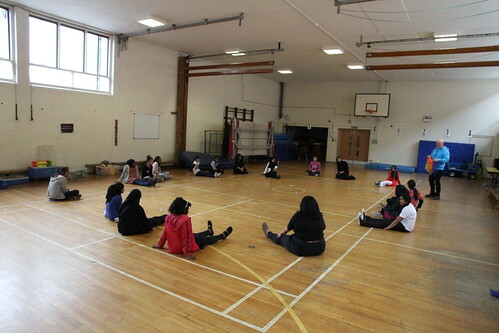 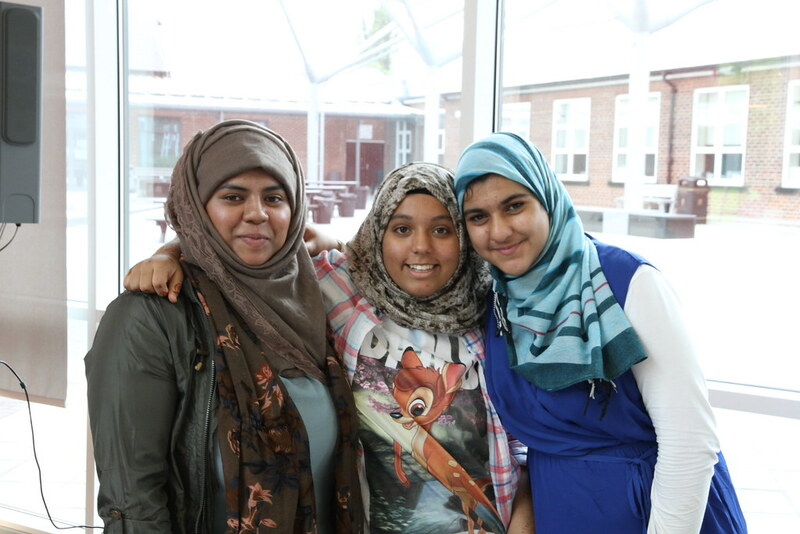 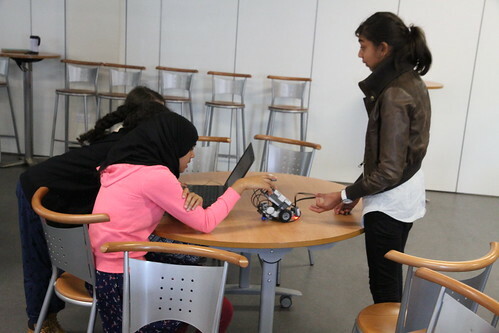 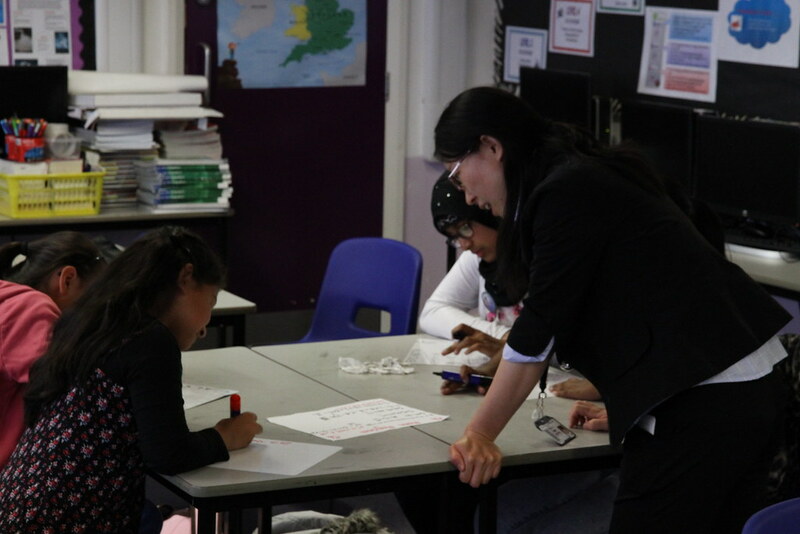 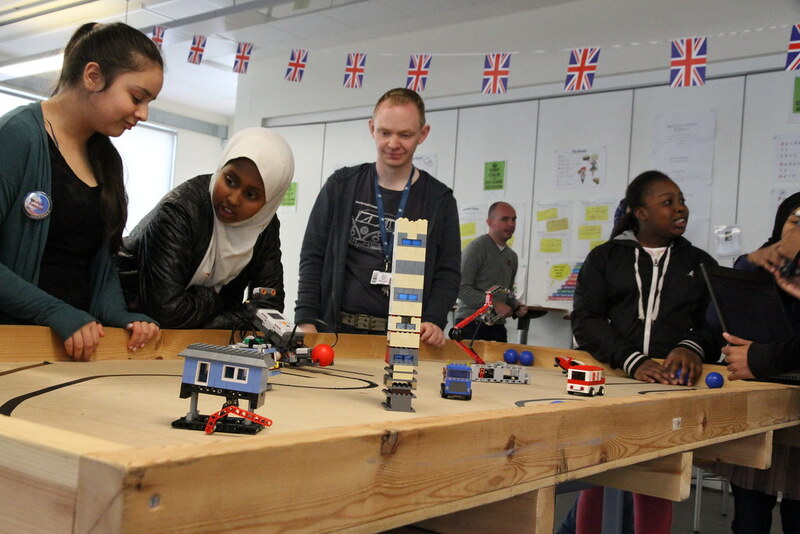 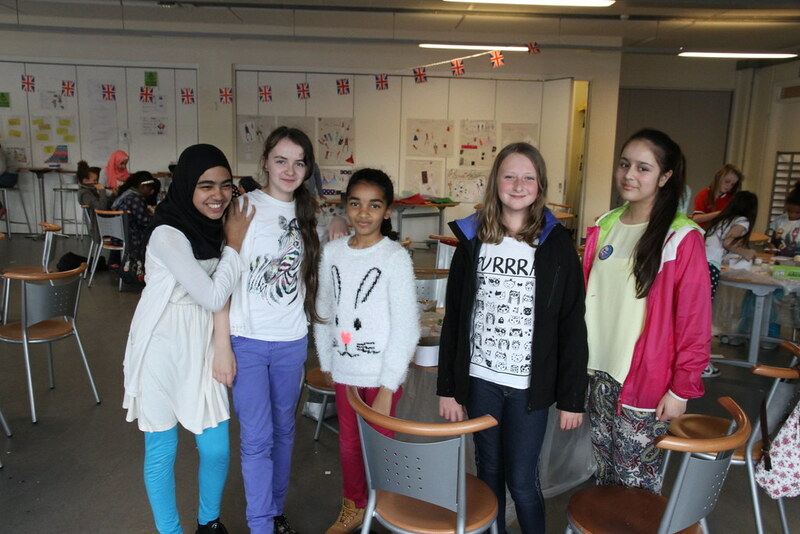 Many of our new intake spent two exciting weeks at summer school, preparing for life at Whalley Range in September. 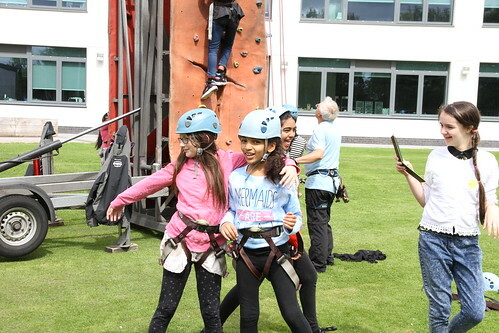 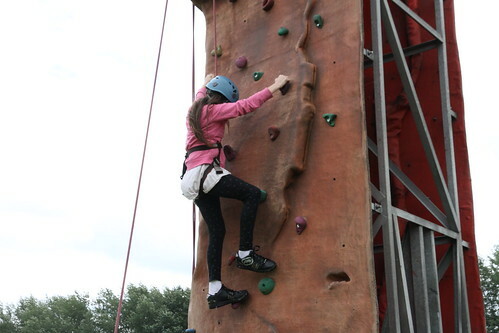 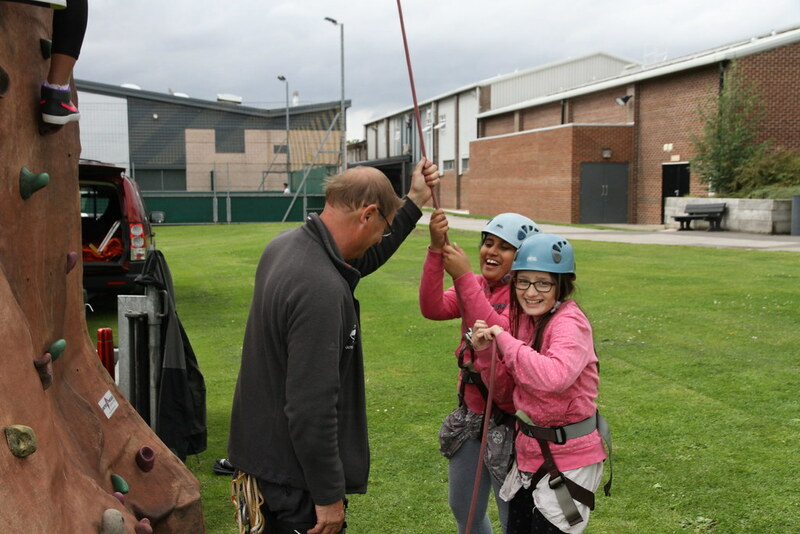 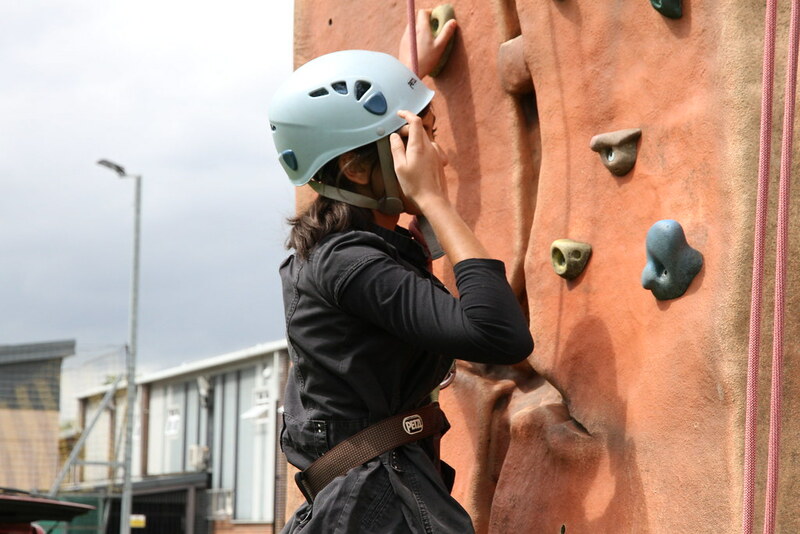 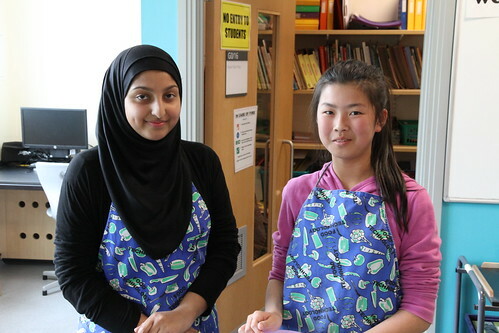 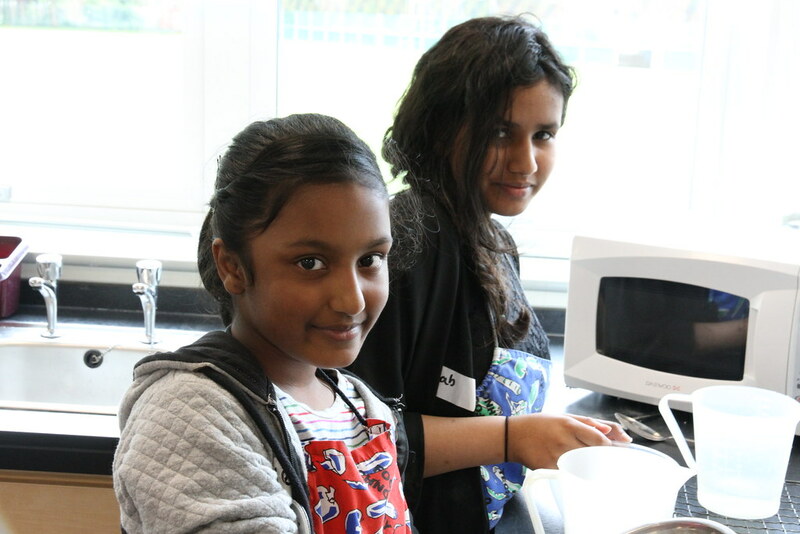 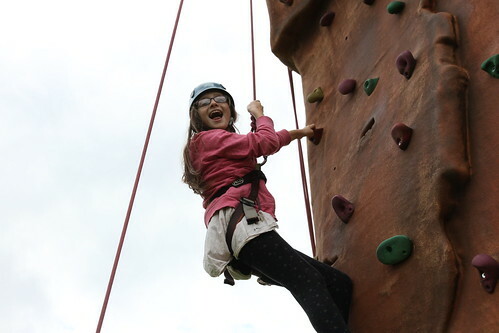 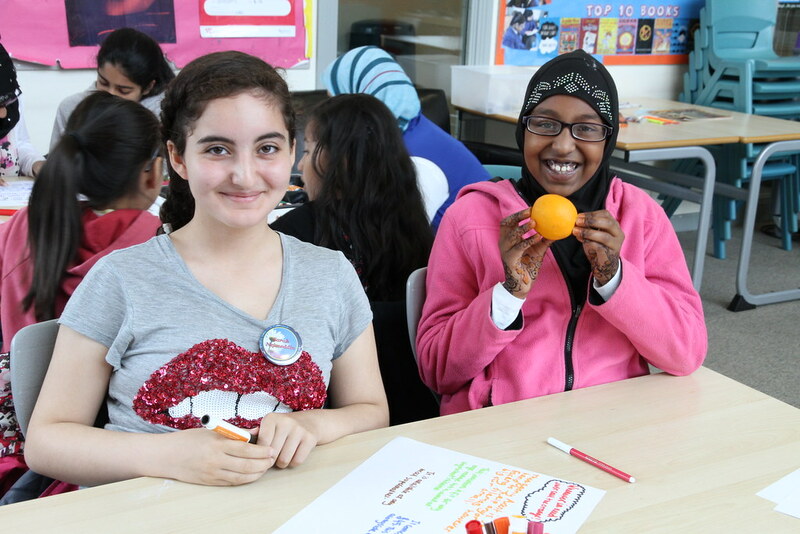 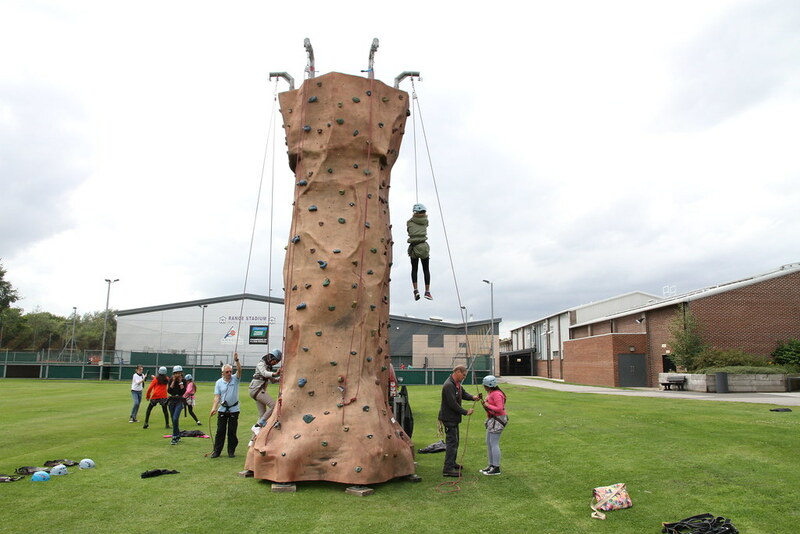 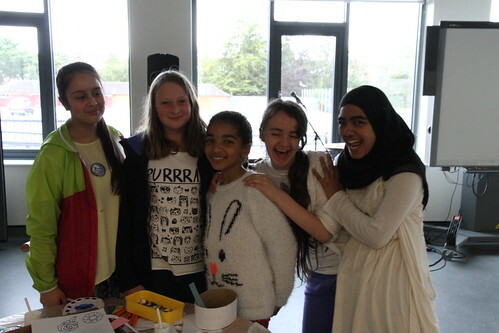 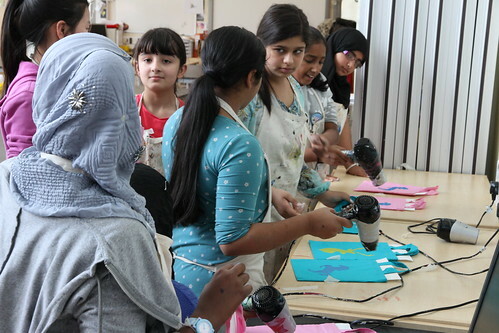 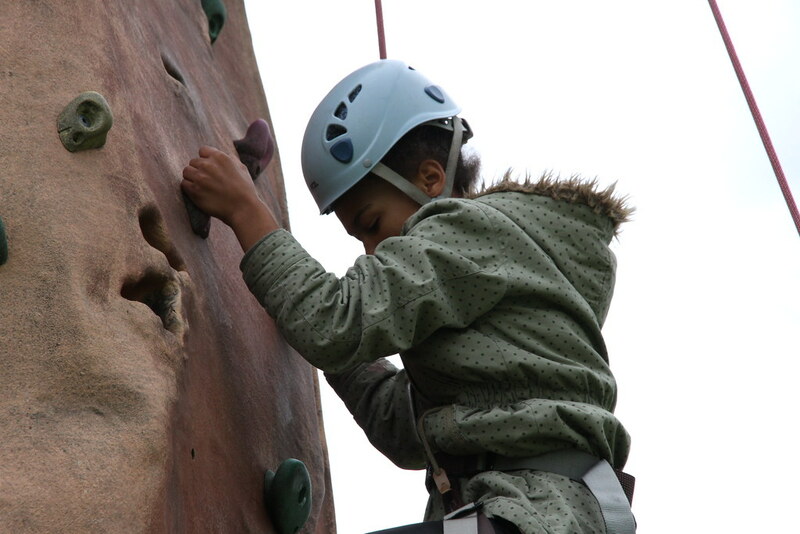 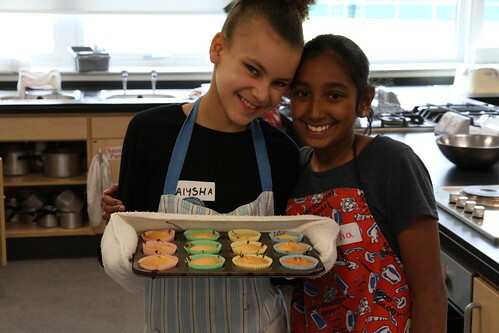 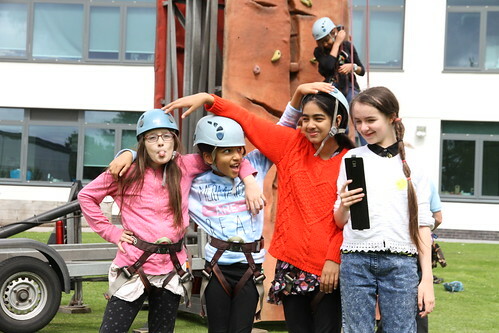 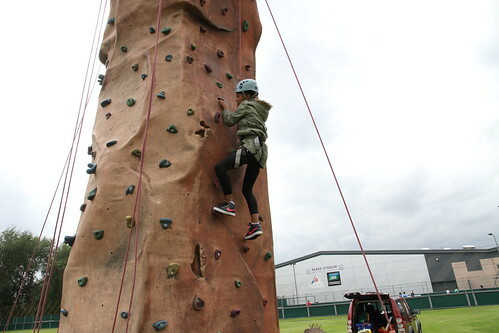 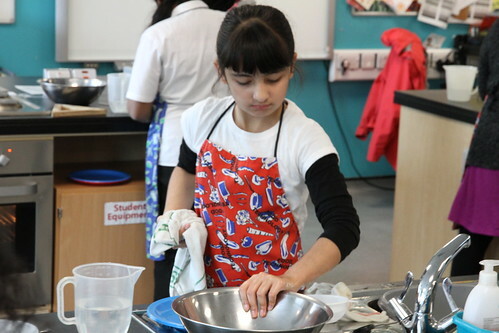 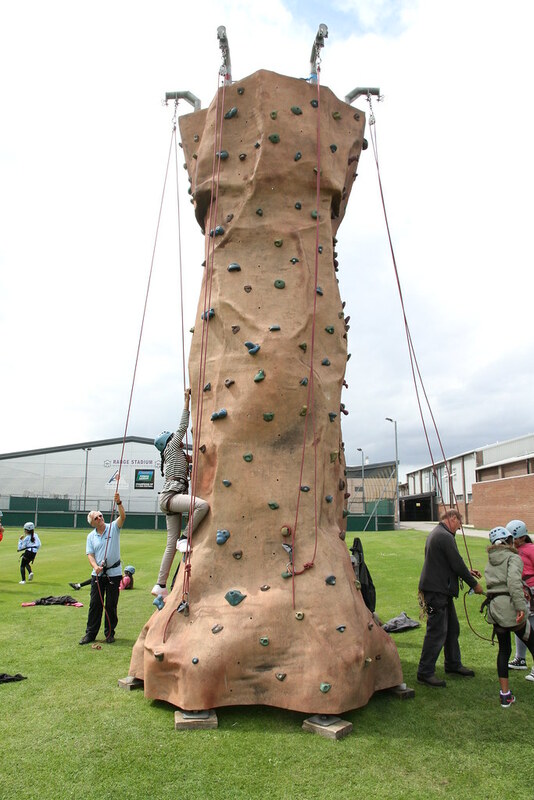 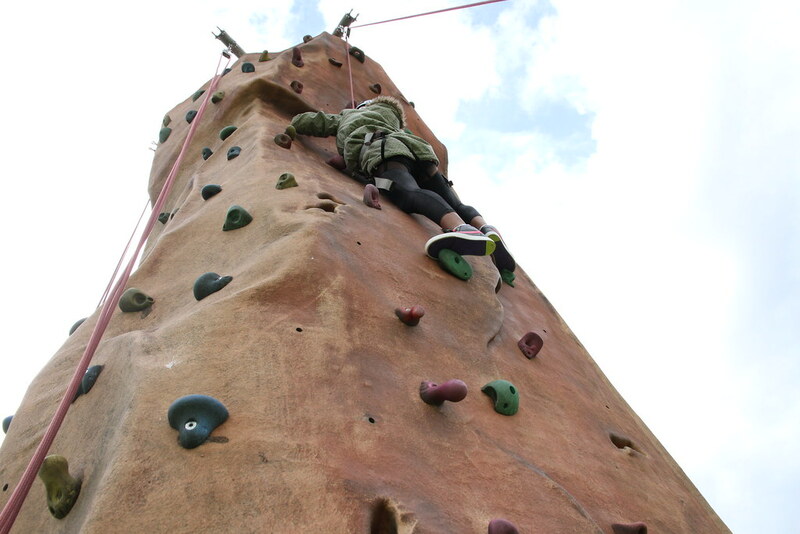 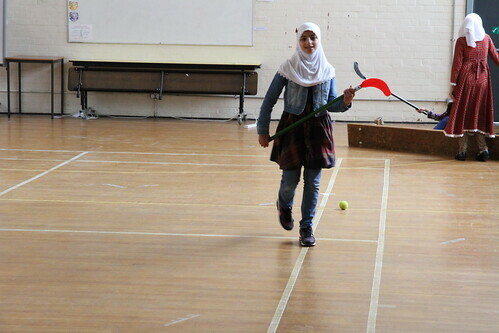 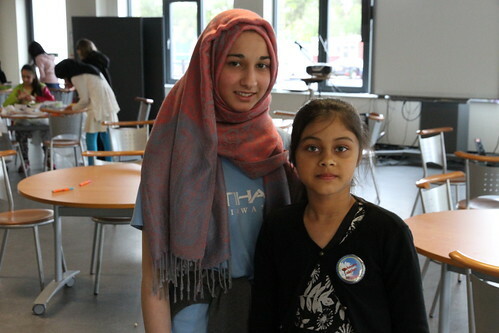 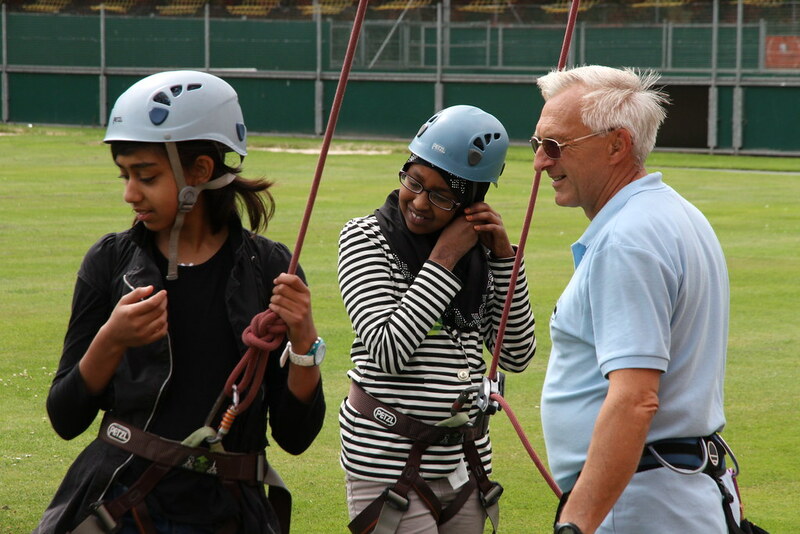 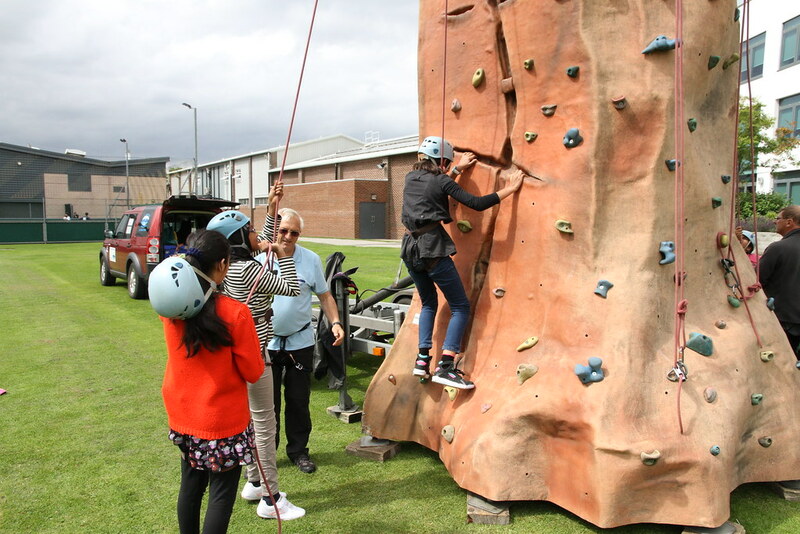 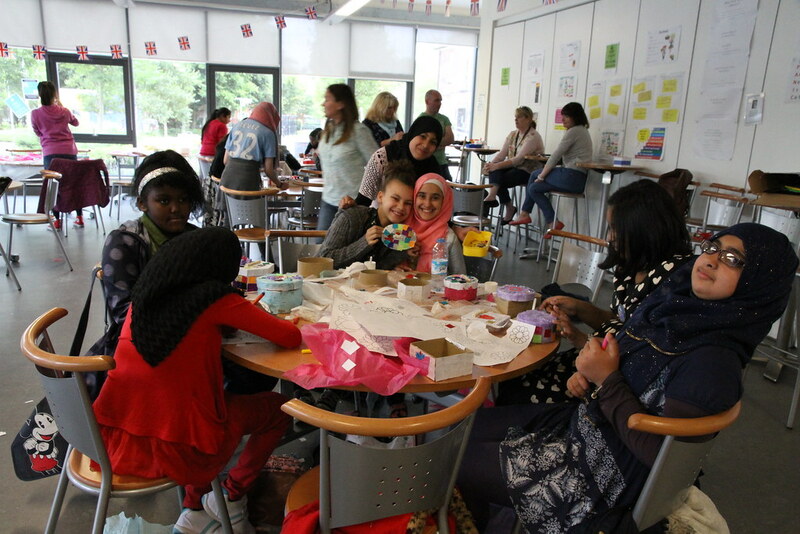 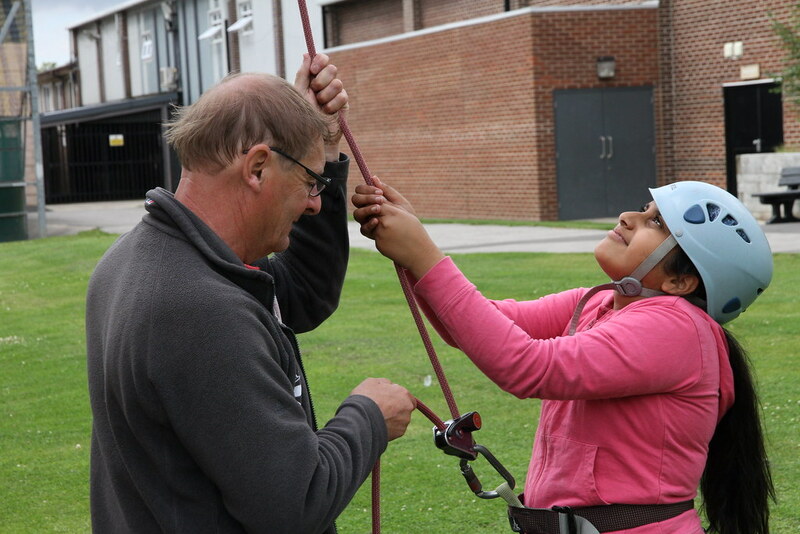 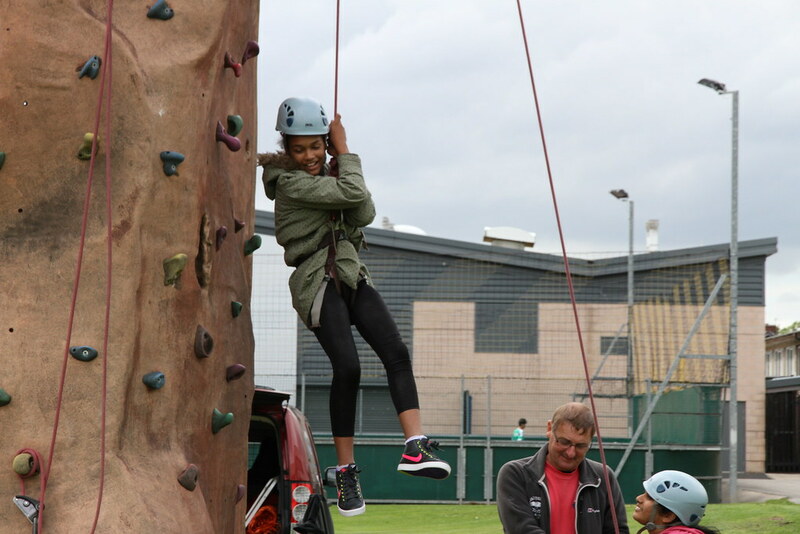 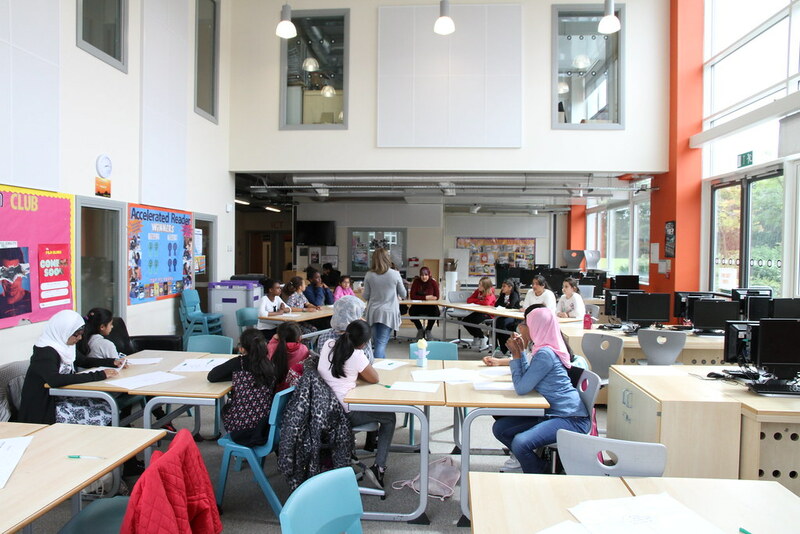 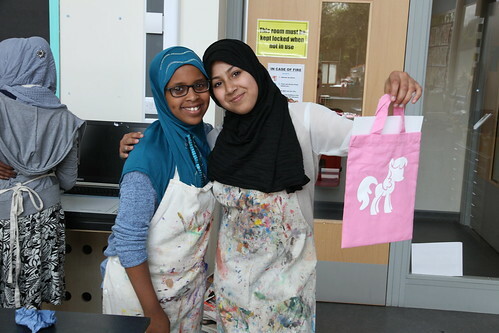 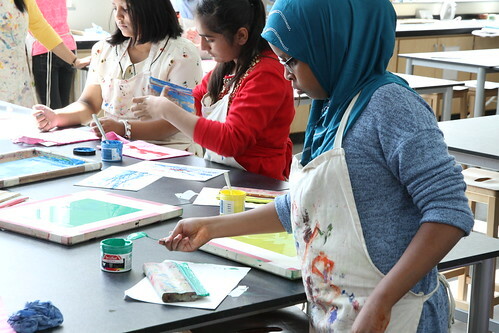 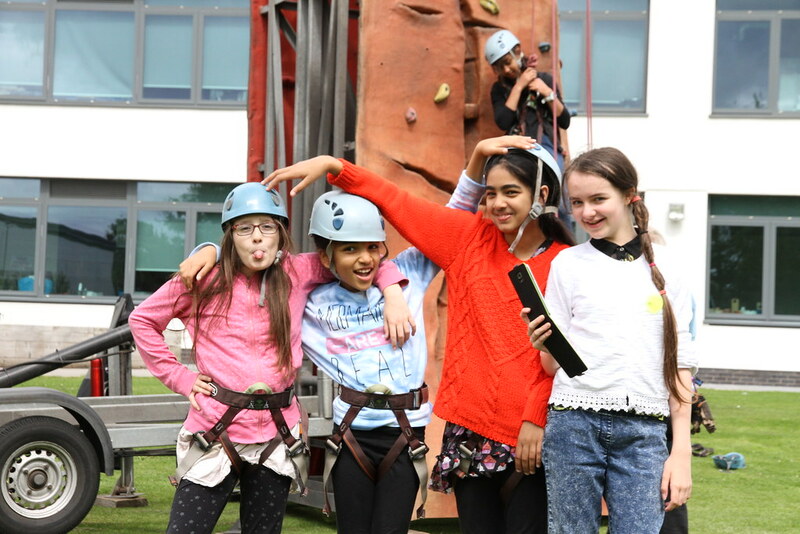 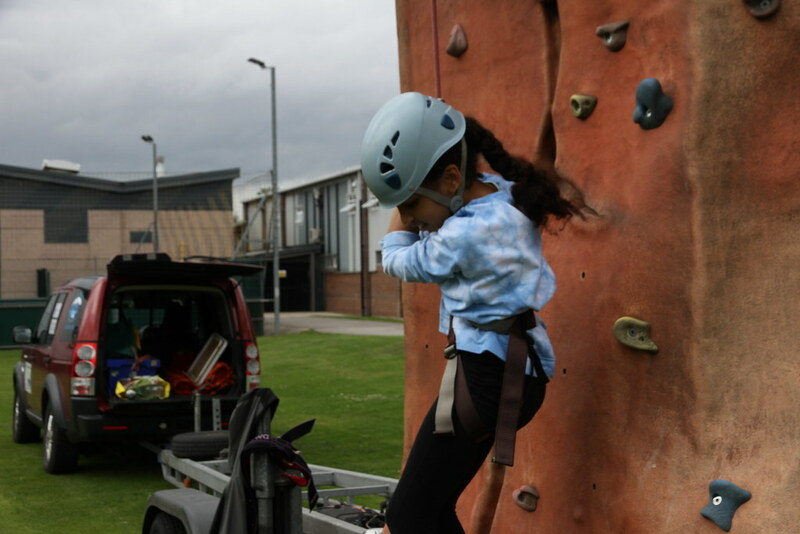 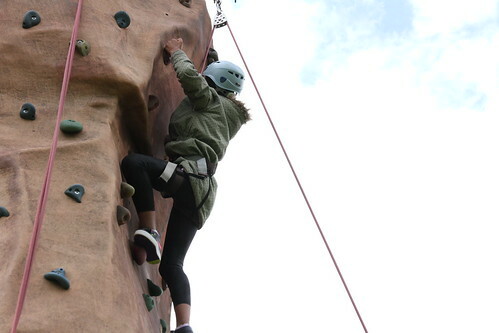 From climbing to cooking, Whalley Range Summer School provided an action-packed fortnight for the young people. 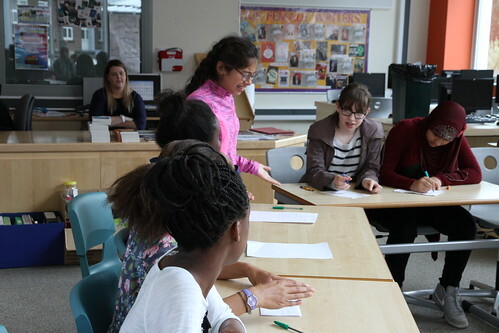 Staff and current students of the school arranged an exciting schedule that involved four different activities on each day of attendance. 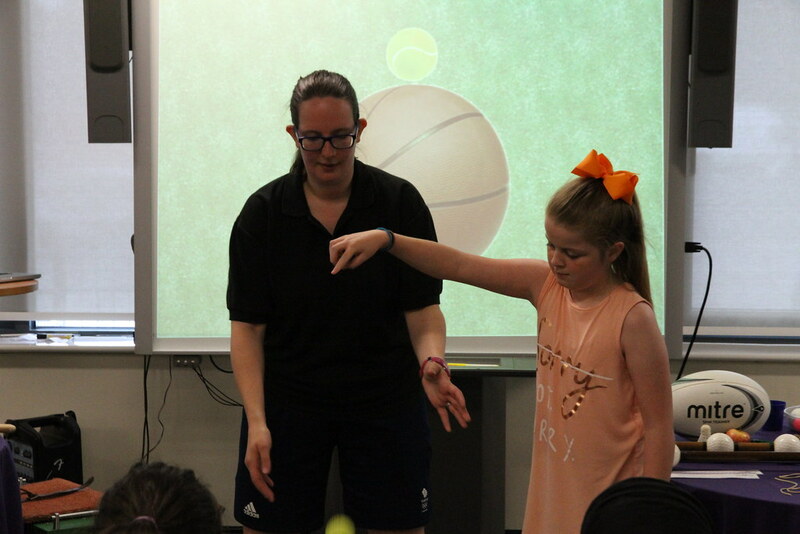 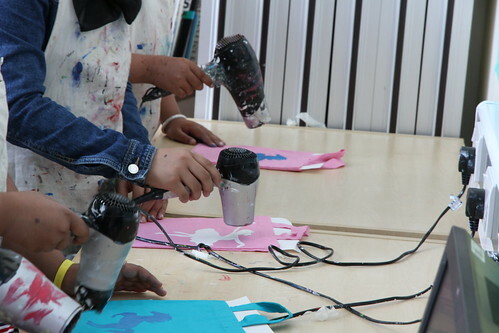 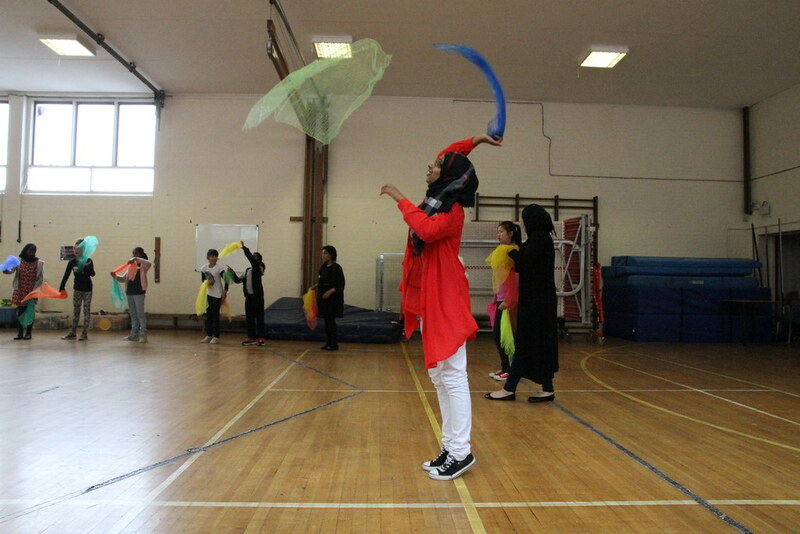 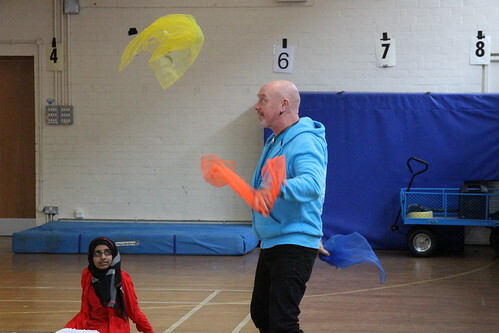 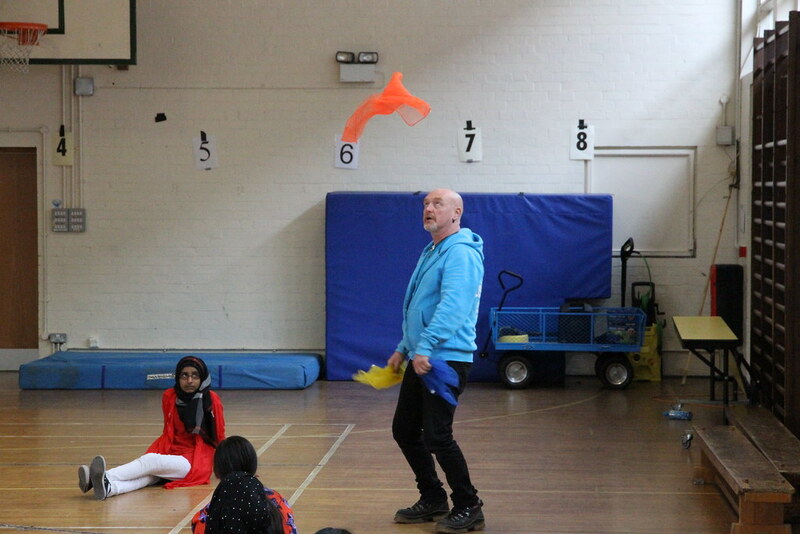 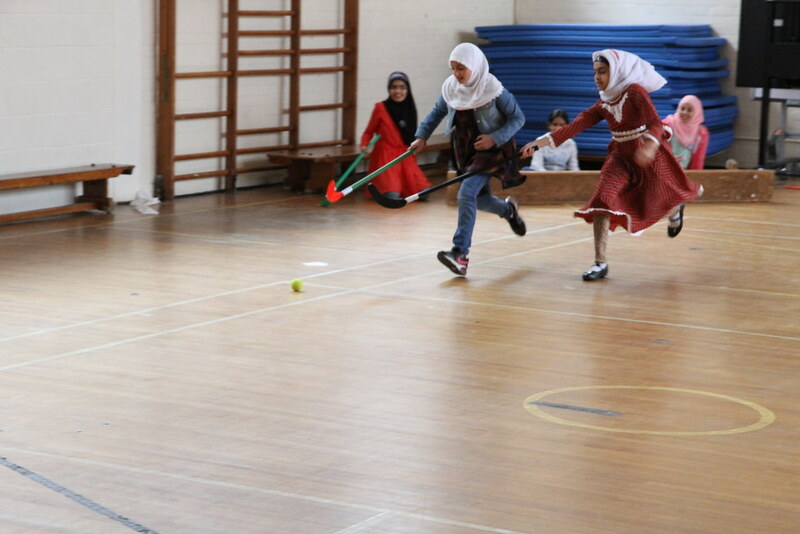 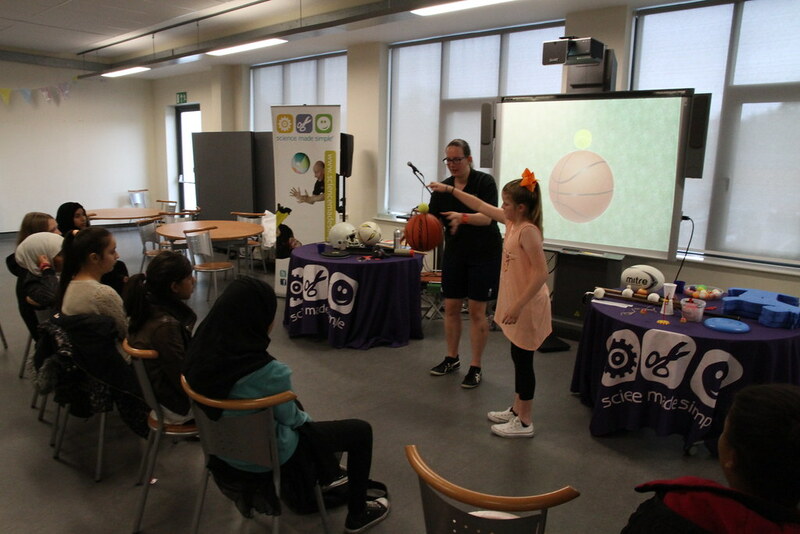 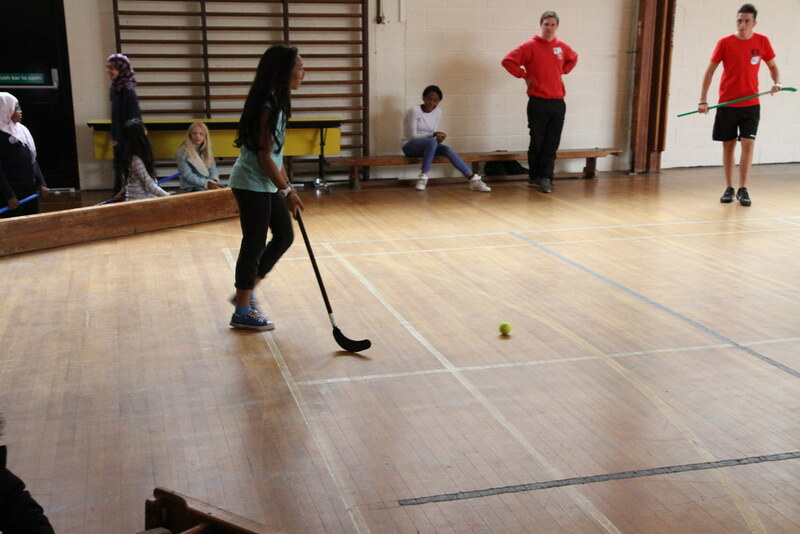 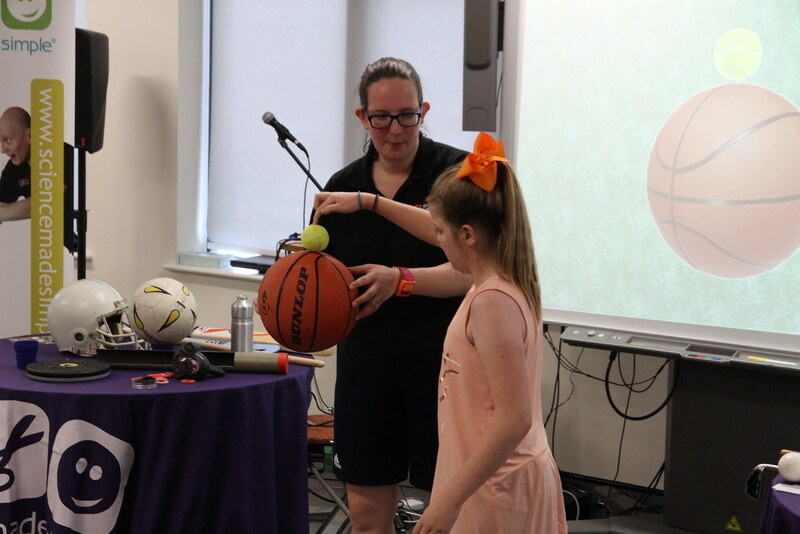 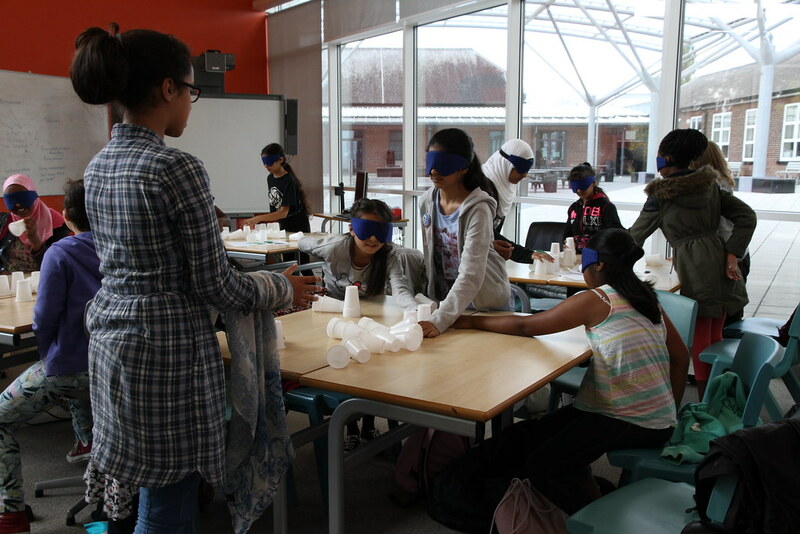 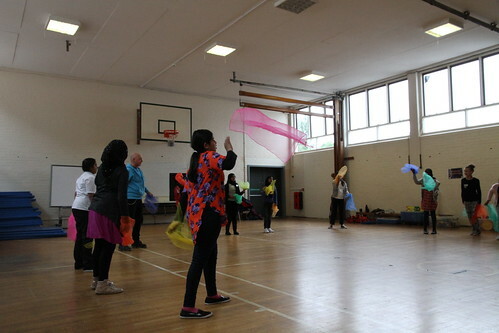 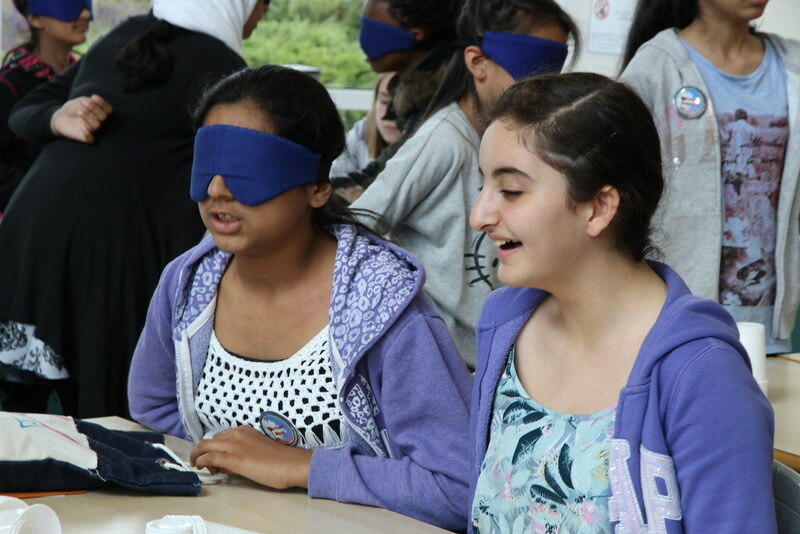 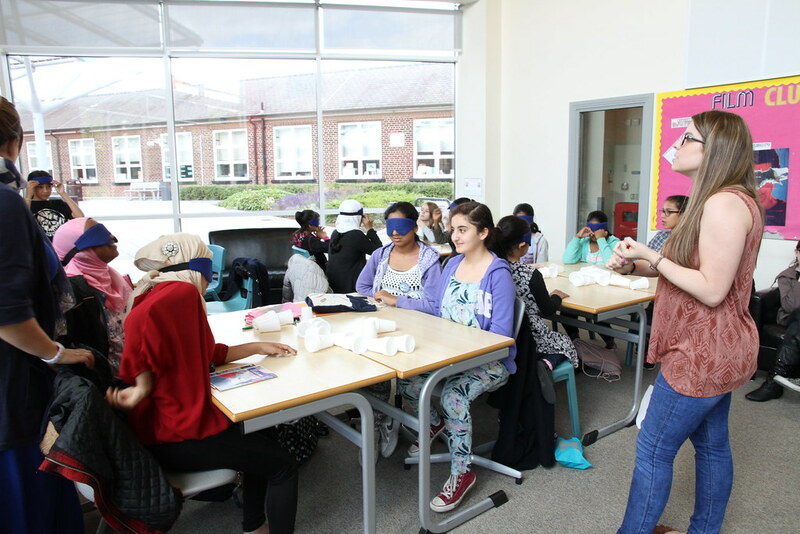 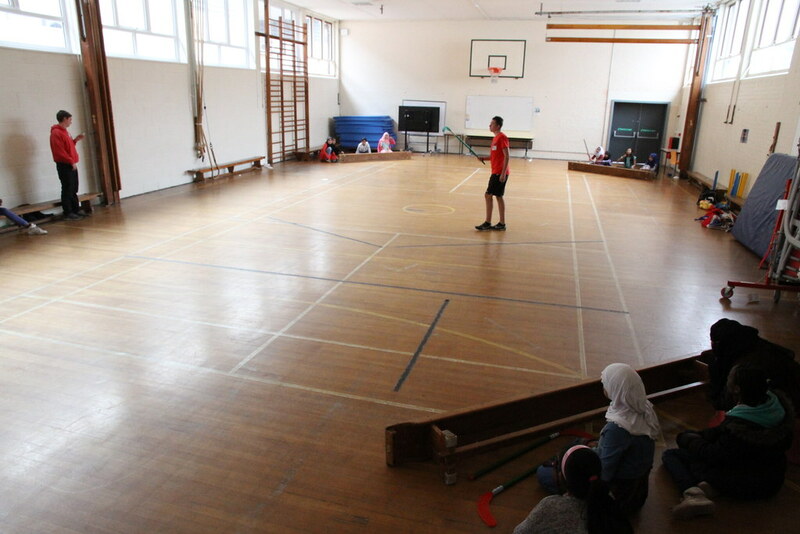 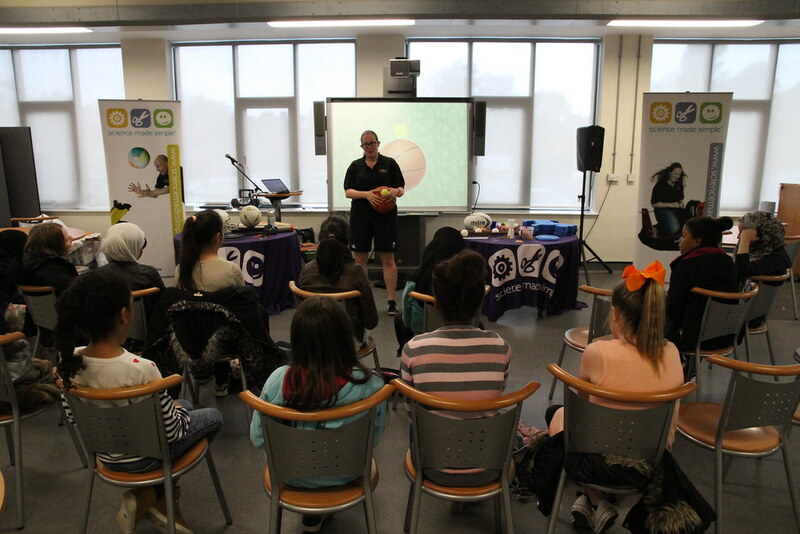 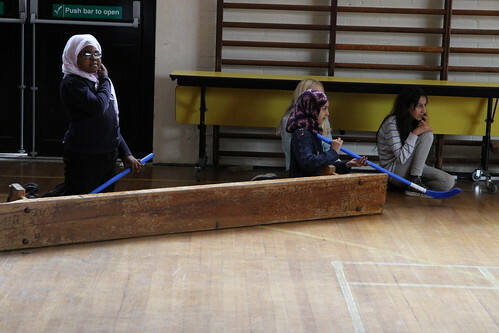 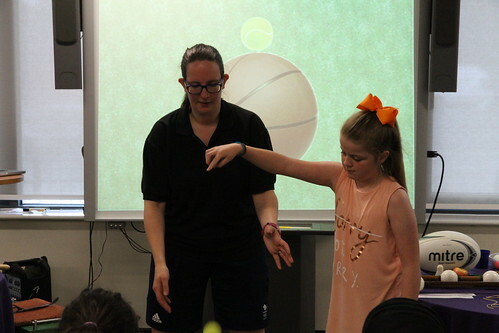 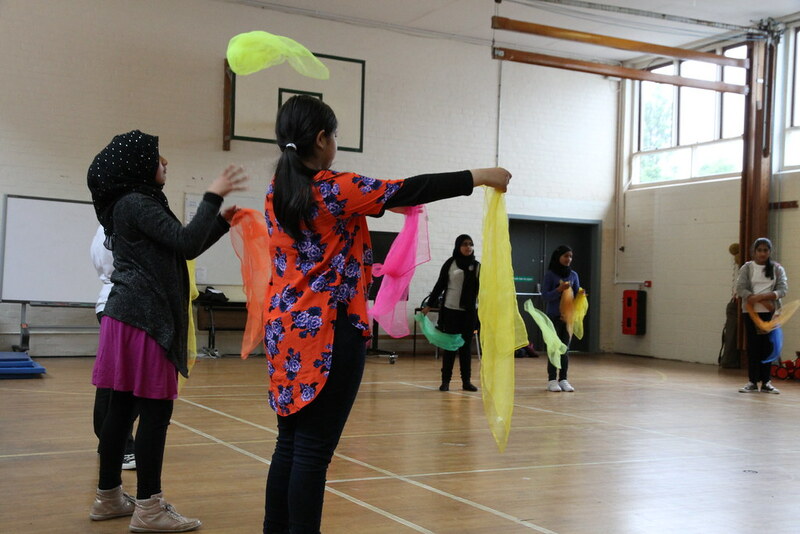 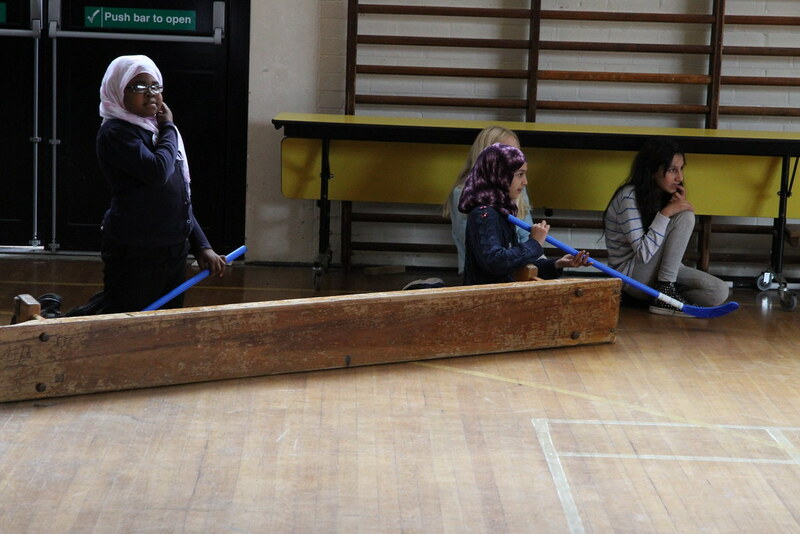 Throughout the experience, activities included circus skills, total sport, numeracy and literacy, building learning power and baking for fun to name just a few. 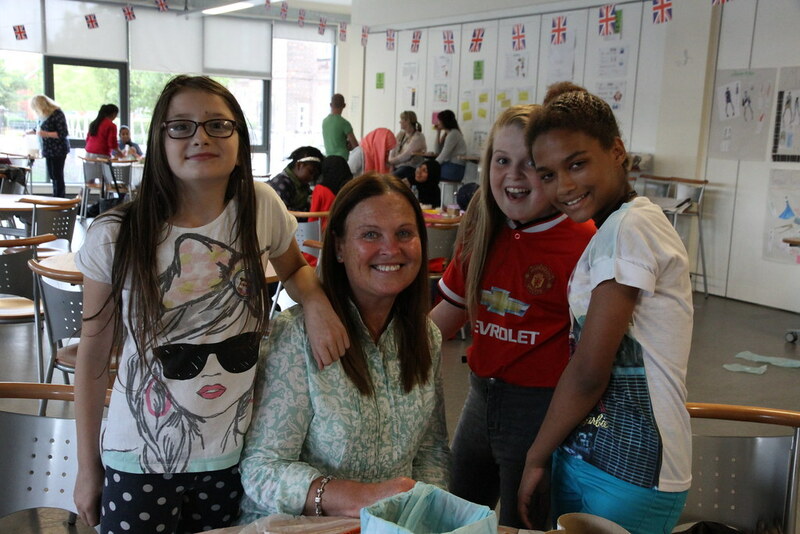 Catering staff put on a healthy breakfast and lunch as the students sampled what’s to come on the menu in September. We would like to thank all of the external facilitators who helped deliver these and look forward to another successful summer school in 2016!